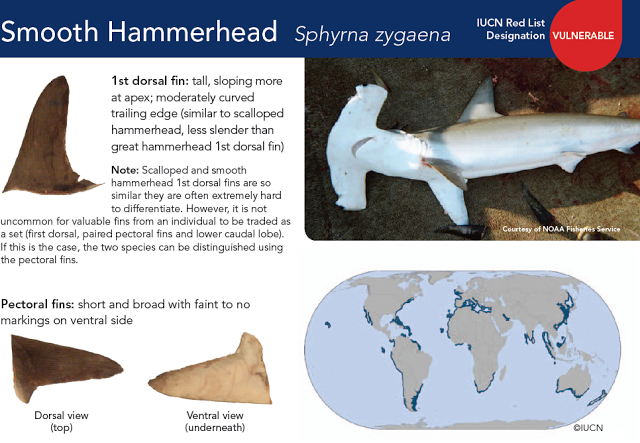 We are starting a new database to keep track of two species of Hammerhead sharks that look similar. If you know any divers, fishermen, and other water users in Southern California, please share this survey with them! Smooth ( Sphyrna zygaena ) and Scalloped ( Sphyrna lewini ) Hammerheads are rare in Southern California. The differences are in the head (see images below). If you do see these species, be sure to take a picture or video especially around the head or the full body so we can estimate the relative size. 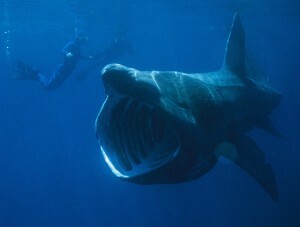 These two species are of concern, since they are caught frequently in targeted or as bycatch in other fisheries. 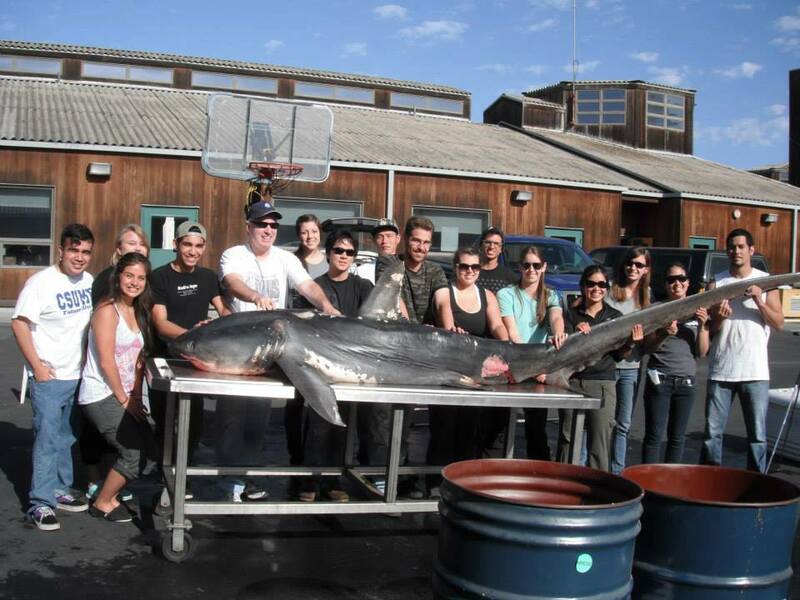 A majority are harvested for their fins, rarely for their meat. According to the IUCN (International Union for the Conservation of Nature), the S. zygaena is under the status ‘vulnerable’ , while S. lewini is considered ‘endangered’ . Scalloped Hammerheads are specially in trouble since they are the first sharks to be on the US Endangered species Act. We want to find out where they are to monitor migration patterns and to regulate fishing activity.